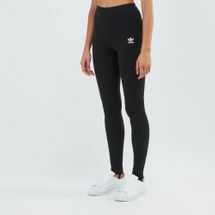 For a versatile sporty wear, try the adidas Styling Complements Stirrup Leggings for women. 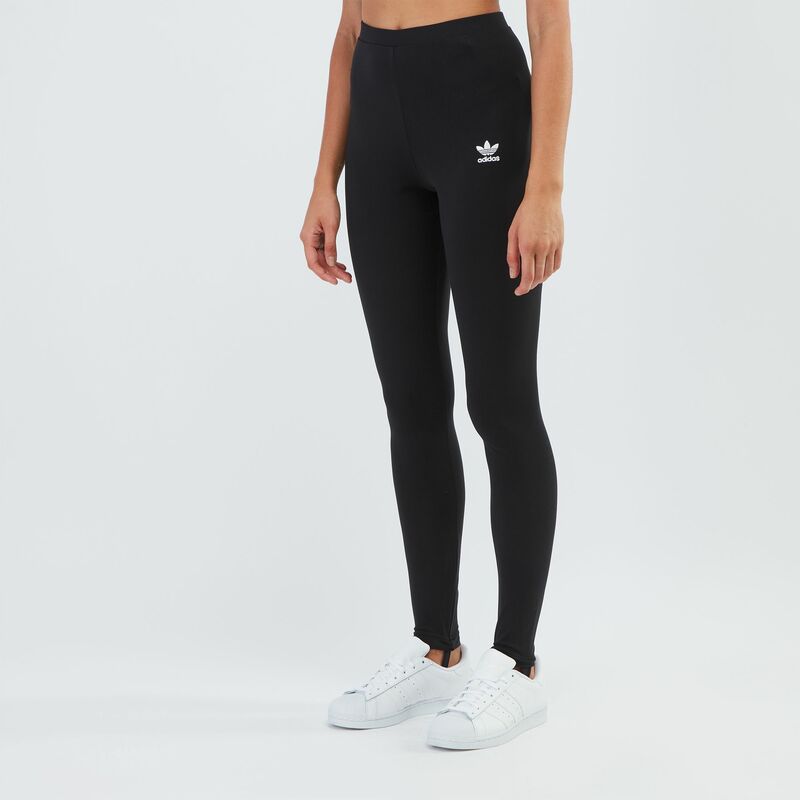 These leggings are stretchy but with a tight fit that moves with you. It has a mid rise and stirrups on the cuffs for stay put fit.